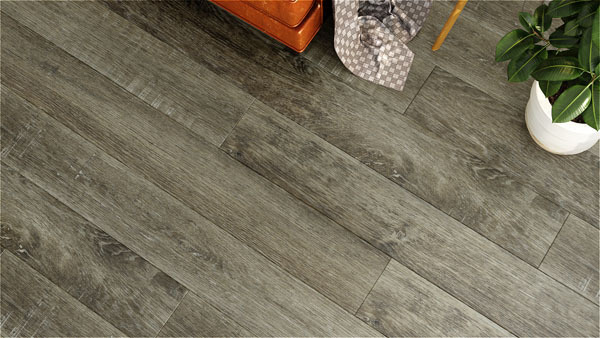 Engineered Floors Hard Surfaces has a second luxury vinyl tile collection called the Triumph collection. 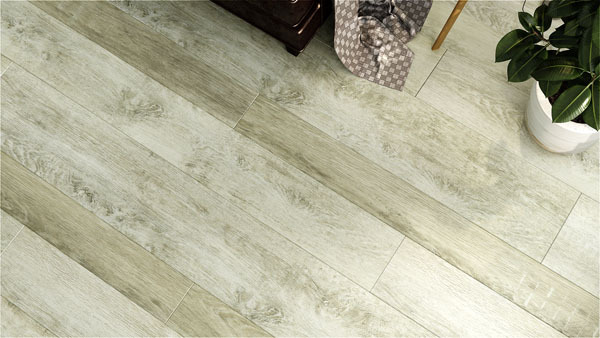 This collection offers a variety of wood visuals, and the products are waterproof. 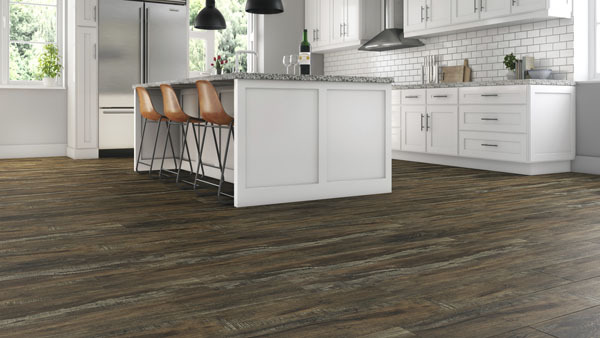 The Triumph luxury vinyl tile collection is made to resist indentation and scratching, the visuals are made with the latest color trends. 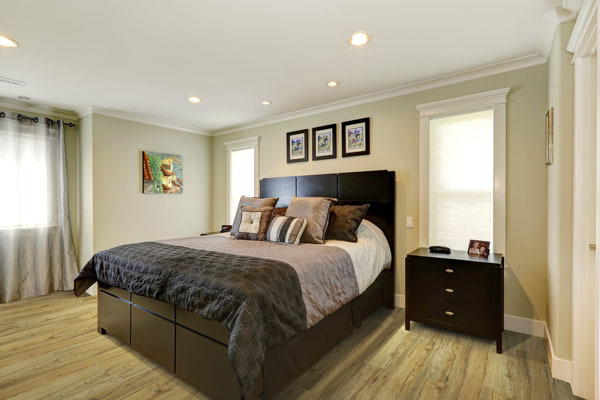 Be sure to check out the Triumph LVT collection! 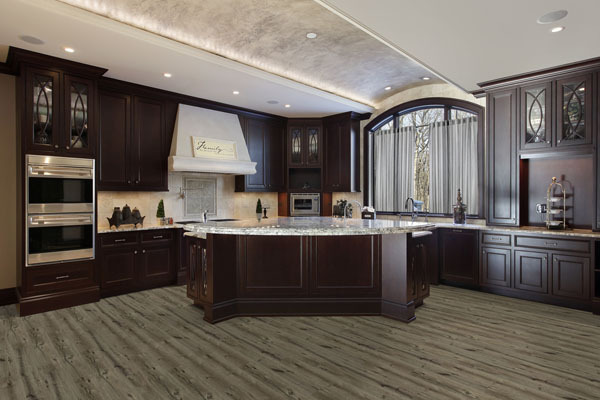 Engineered Floors has created many beautiful carpets over the years, and now they are coming out with new luxury vinyl tile collections. 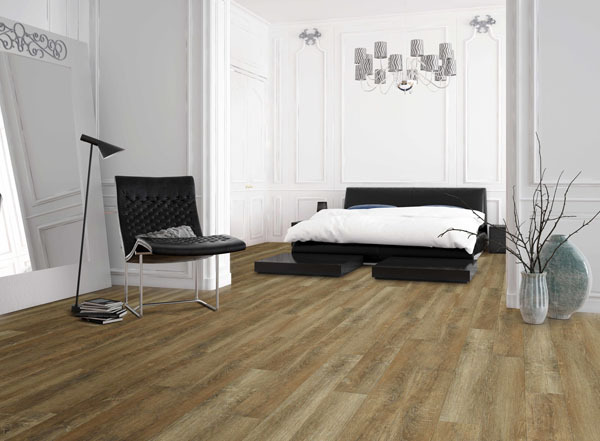 Revotec is one collection that they recently came out with, but now they have released the Triumph LVT collection. 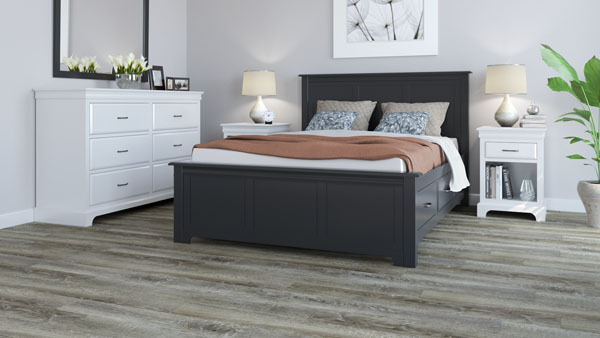 So far the Triumph collection has five products and each style features a hardwood look. All of the products in the collection are waterproof and pet friendly. 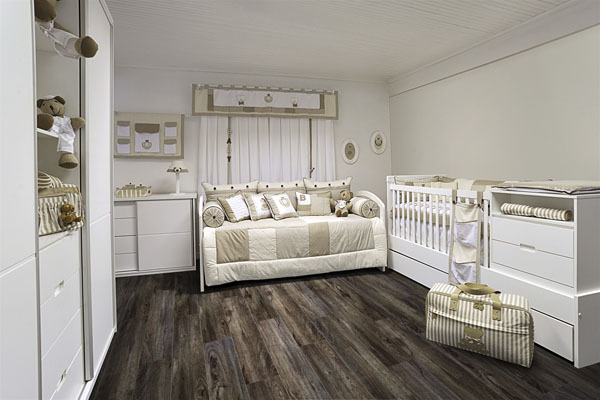 The styles in this collection are Adventure II, Bella Sera, New Standard II, Lux Haus II, and Italian Impressions. 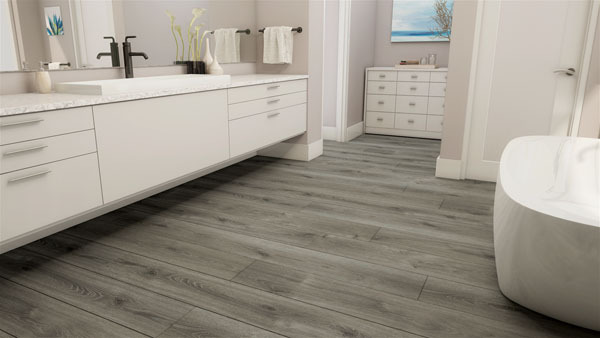 Check out the Triumph luxury vinyl tile collection from Engineered Floors Hard Surfaces!